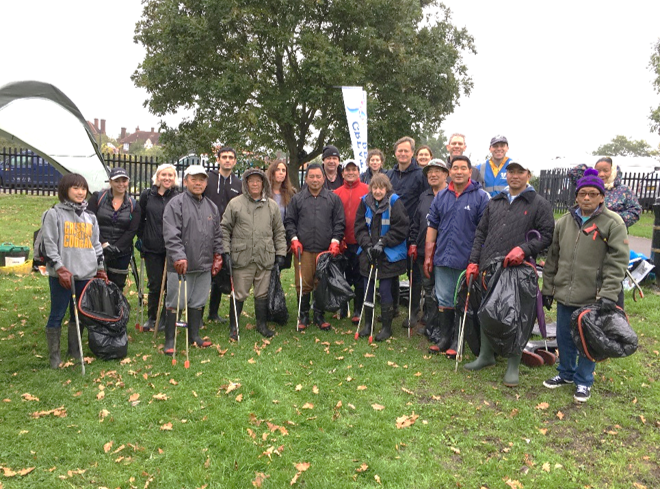 The Brent Catchment Partnership (BCP) is an informal group of organisations who are committed to working together to improve the rivers, the Grand Union Canal and the Brent Reservoir in the Brent catchment in north and west London. The members include charities, community groups, borough councils, private businesses and government agencies. The BCP’s top 3 priority issues for the Water Framework Directive are: Reducing pollution; Making rivers more natural; Tackling invasive non-native species. A Strategic Agreement was made in March 2012. As part of this, the Partnership agreed to adopt a Catchment Approach which led to a number of consultation workshops in 2012. Consultations included wider stakeholders from community groups. Through these consultations the River Corridor was recognised as an asset. The Partnership has framed wider concerns and aspirations for the River Brent and its tributaries in a River Corridor Improvement Plan finalised in March 2014. We work together to develop and deliver a coherent vision for the Brent Corridor in West London. Promote a robust and coherent vision for the catchment and raise the profile of the Brent corridor. Promote awareness and understanding of the potential of the River Brent corridor to contribute to the social, environmental, and economic well being of local people. Clean ups, river restorations, biodiversity monitoring, water testing and other events are helping to raise awareness of the asset represented by the rivers in the Brent Catchment. The Partnership has an interest in improving access and recreation and would be interested to hear from anyone interested in forming an action group. Please spread the word through your network and share links to your events and we will publish them on our events calendar on this website. You can check the Brent Catchment Partnership Action Plan here. If you would like to get involved with the Brent e.g. 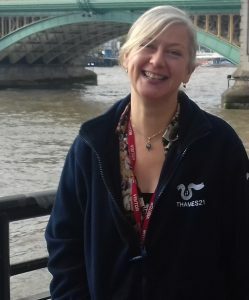 by forming an action group, implementing projects, do outreach and raise awareness about our river please contact Lucy Shuker via email or via telephone on 07523 512848.